Another van, and another city. 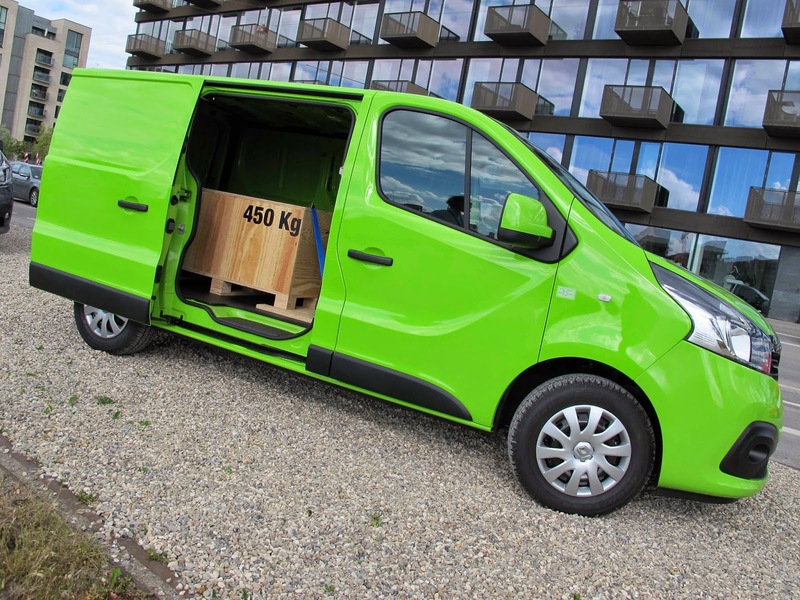 This time it's the new Renault Trafic, and the European launch was held in Copenhagen. Folk might wonder why launches are held in one central place and journalists flown in from all corners of Europe, but apparently it's the most cost effective way of hosting a launch these days. 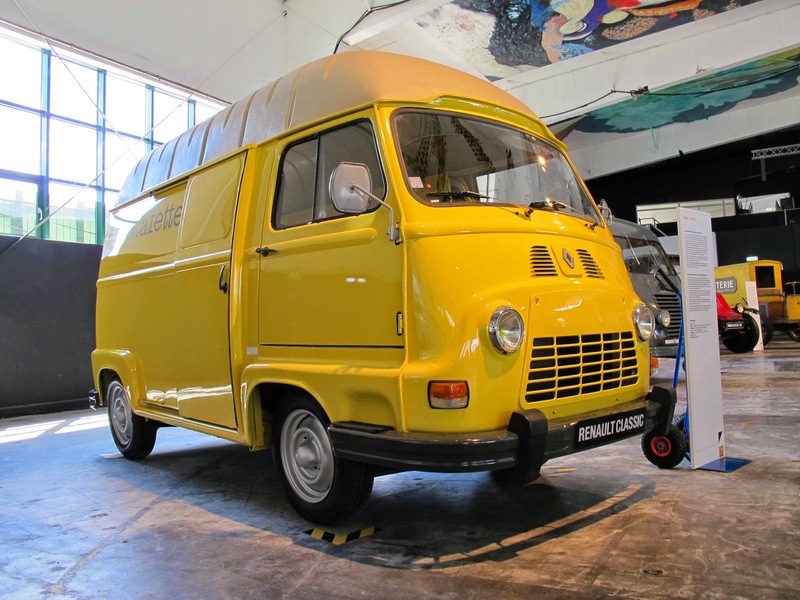 A central venue allows the manufacturers to choose a good location, negotiate a price and set up a display rather than transporting the circus and the fleet of test vehicles across the continent with setting up and tearing down time to be included. And considering the deals that can be done with airlines, travel costs can be kept to a minimum. 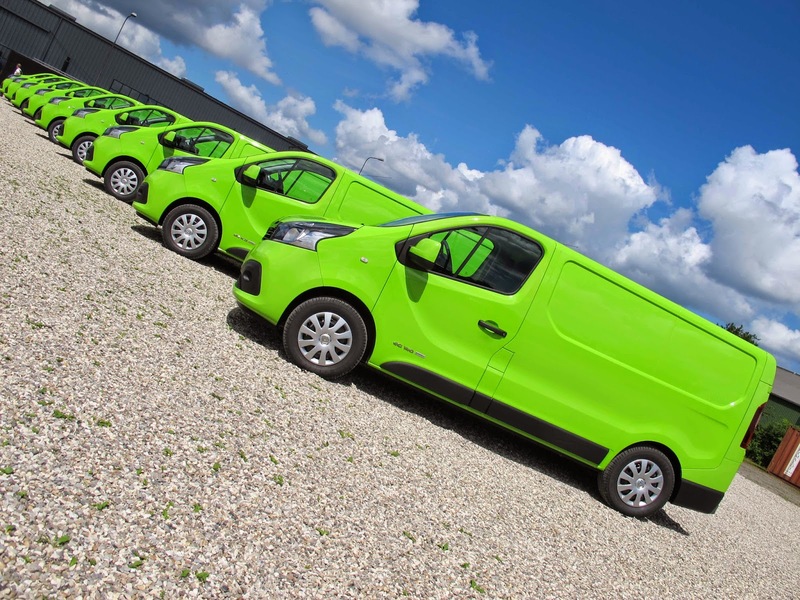 The new Trafic is particularly interesting because for the first time, a manufacturer is seriously downsizing the engines in a commercial vehicle. In this case, the new Trafic will have a choice of 4 diesel engines but all four are 1.6 litre four cylinder jobs. There will be a single turbo 90 and 115 hp choice, and a twin turbo 120 and 140 hp offering. 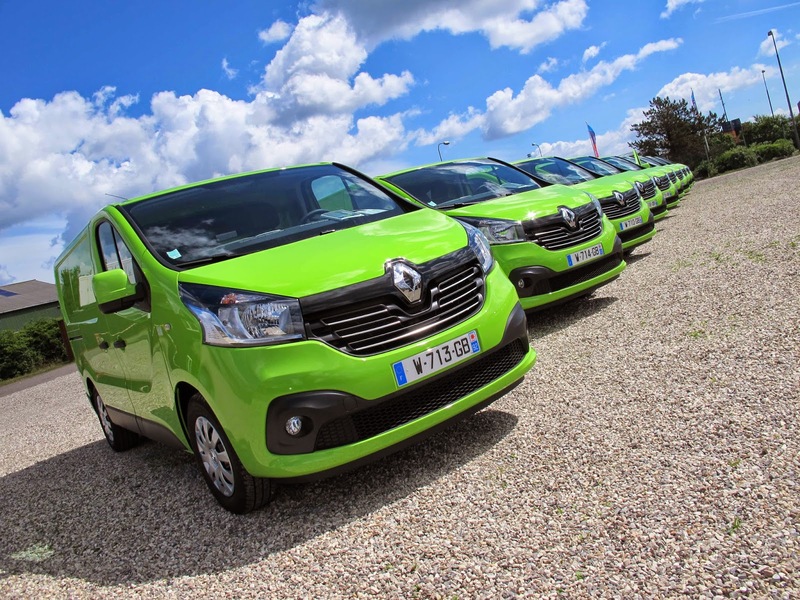 Renault are promising more torque and less fuel consumption compared to the old 2 litre jobs! Of particular interest to sad old gits were the heritage vehicles brought out of storage for display alongside the new vans. 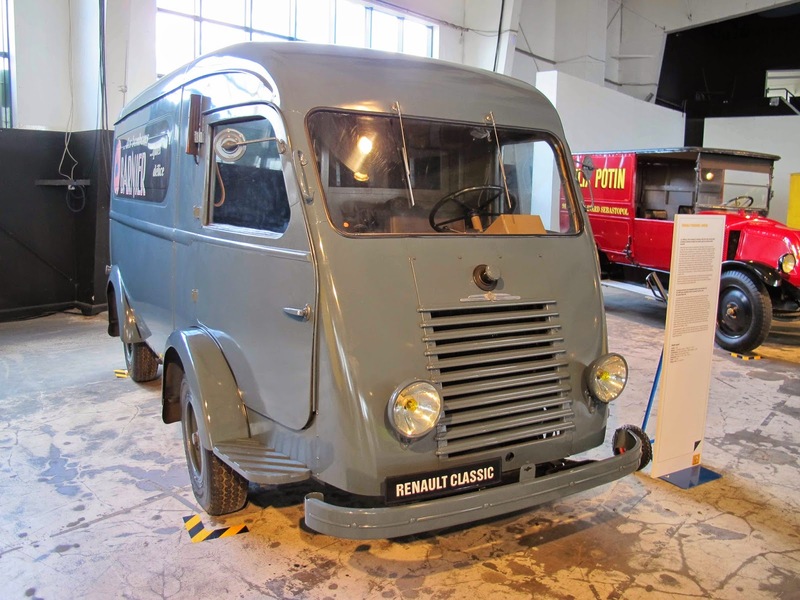 A particular favourite was the 1947 RWD 206 E1 '1000 kg' van with its sideways mounted 2.4 litre engine. That was followed by the FWD 1959 Estafayette with its tiny 845 cc unit. But we didn't get to drive them. Look but don't touch. So it was back to the day job driving the new 1.6. Admittedly there aren't oo many steep hills in Denmark, but the engine is surprisingly torquey and pulls well from low revs. And we didn't get the chance to visit Legoland either.